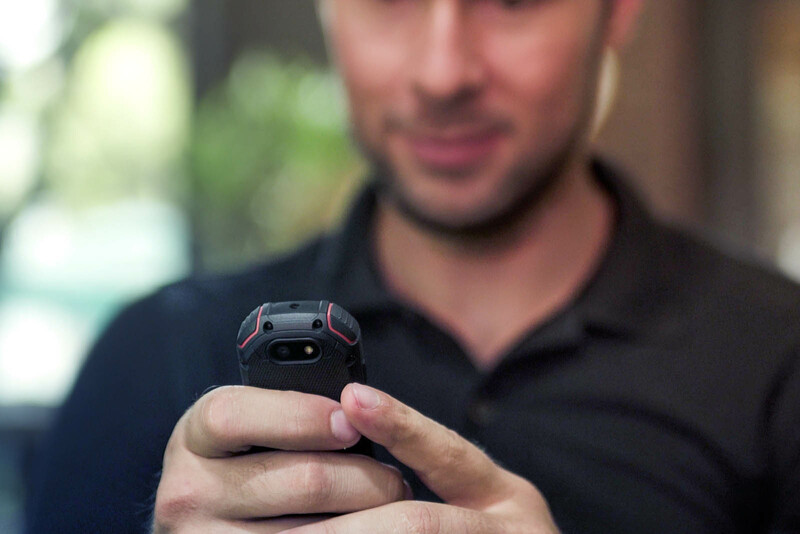 Get the Unihertz Atom Launch Alert & Save 47% Off Retail. 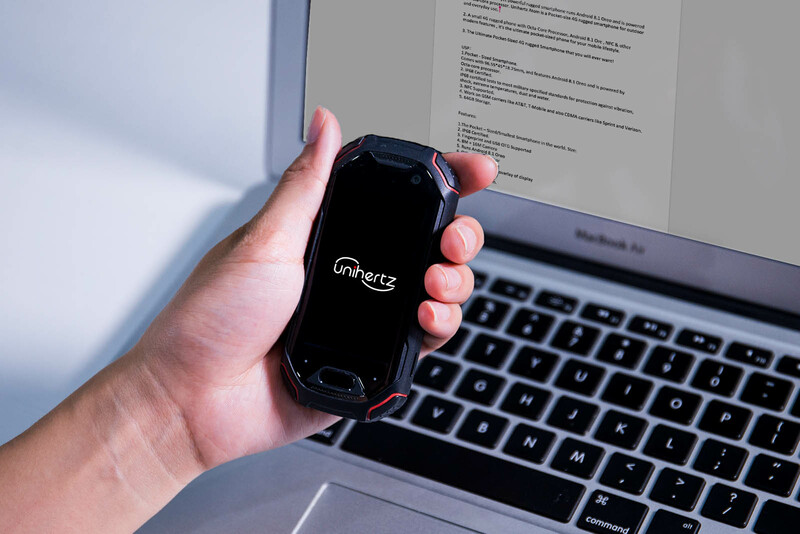 To receive the Unihertz Atom super early bird launch alert with easily ‘One – Click’ sign up, simply ‘Join’ by email or ‘Connect’ with Facebook. 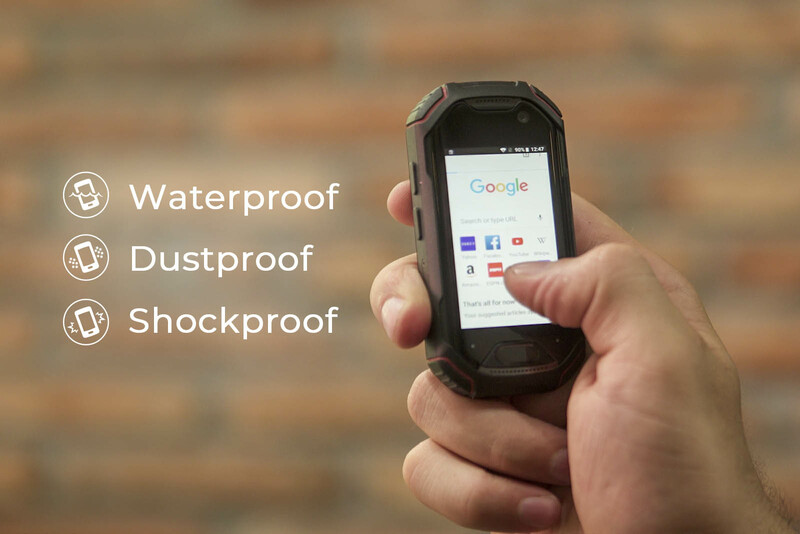 With your super early bird launch notification, you’ll be first to know when Unihertz Atom launches invite 47% off retail price. 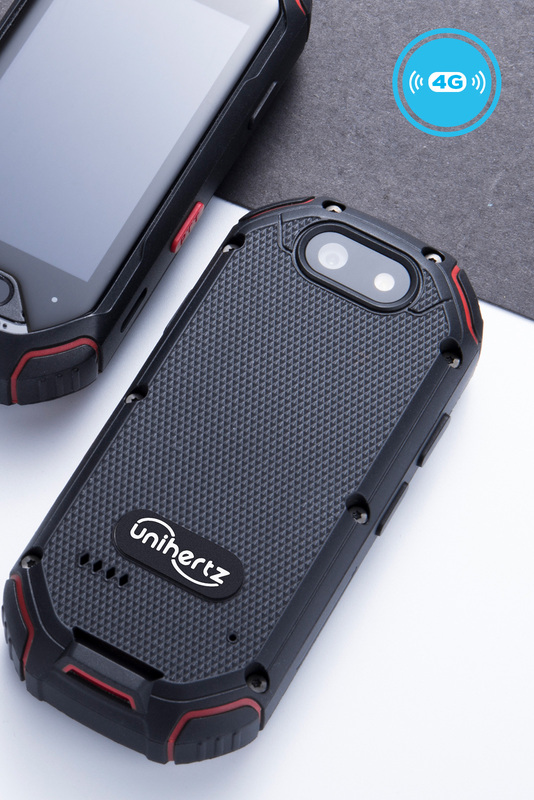 Unihertz Atom has undergone stringent IP68 tests for protecting against vibration, shock, extreme temperatures, dust, and water. 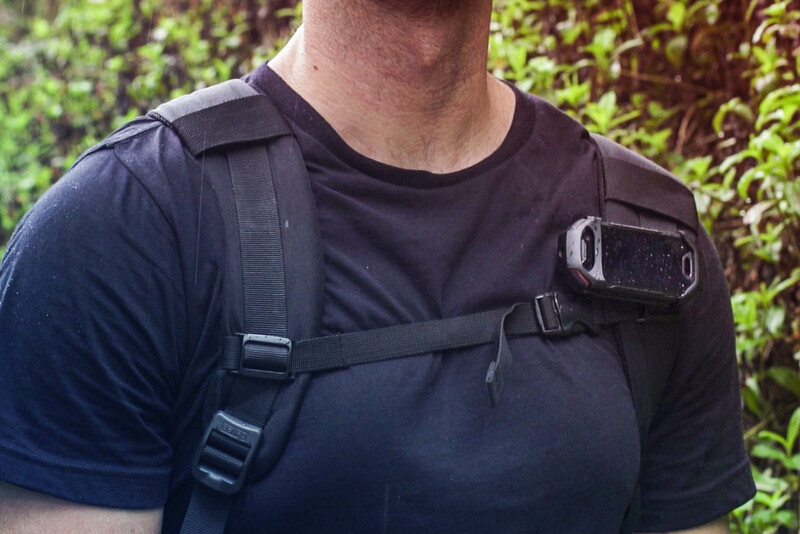 Make your outdoor adventures really cool! Amazing Gifts for Geekers and Nerds! 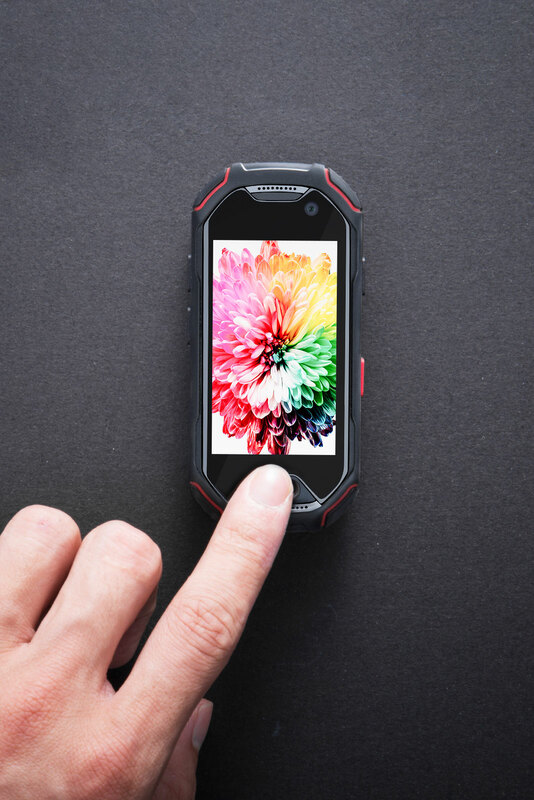 Enjoy some fun and exciting modern features as Octa-core processor, NFC supported, Front Fingerprint Sensor, USB Type-C connection, large battery capacity and more. 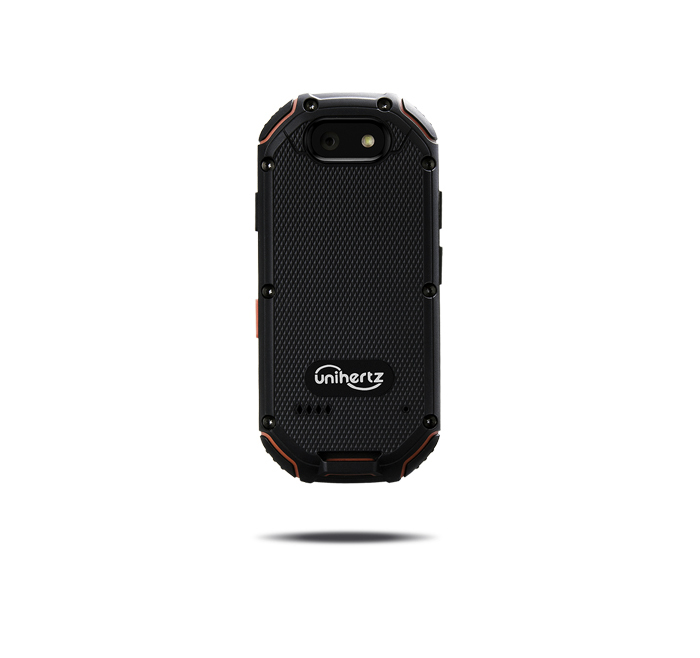 When a typical run-of-the-mill smartphone is not strong enough to withstand your long business trip, you’ll want to have ruggedized 4G Unihertz Atom in your pocket. 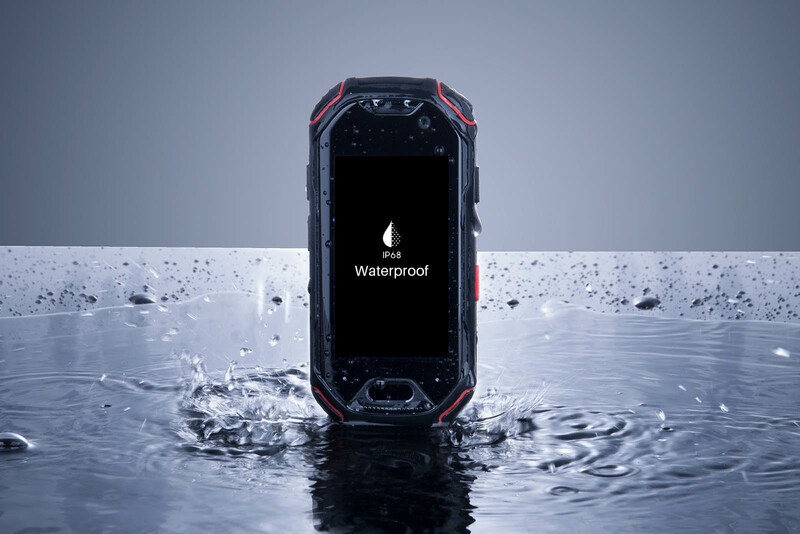 Unihertz Atom comes with the extremely pocket size and many extra great features to distinguish it from the rest of the rugged phones. 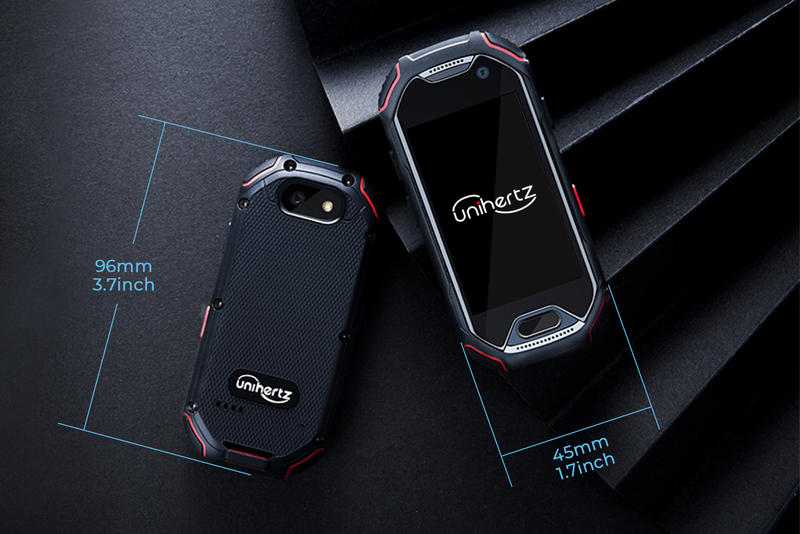 Unihertz Atom features the size of 96.55*45*18.75mm, it’s even smaller than your palm. Let your personality shine through. 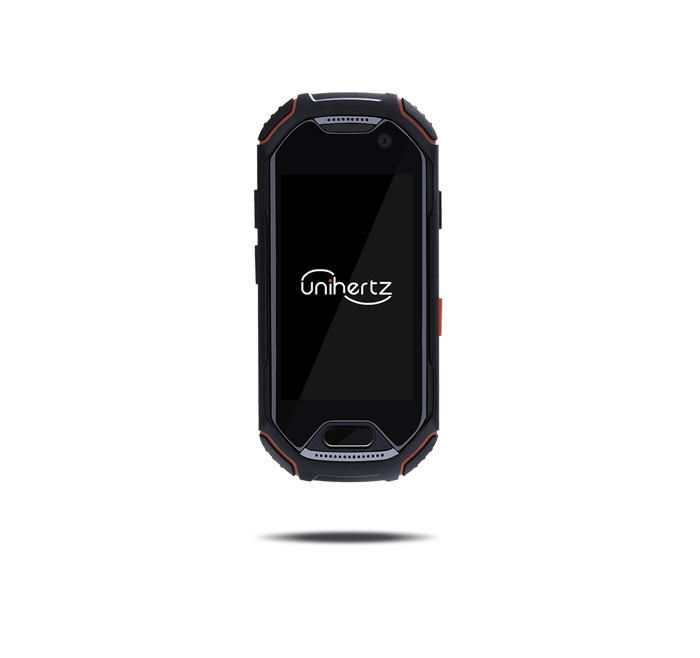 Unihertz Atom runs Android 8.1 Oreo and is powered by Octa-Core Processor, It has undergone stringent IP68 tests for protecting against vibration, shock, extreme temperatures, dust and water. 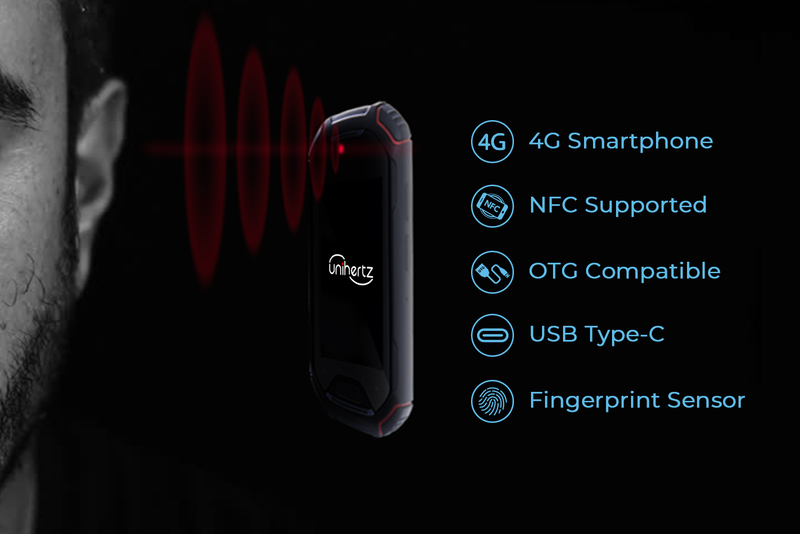 All of these features make Unihertz Atom is the ideal second smartphone for your everyday life. 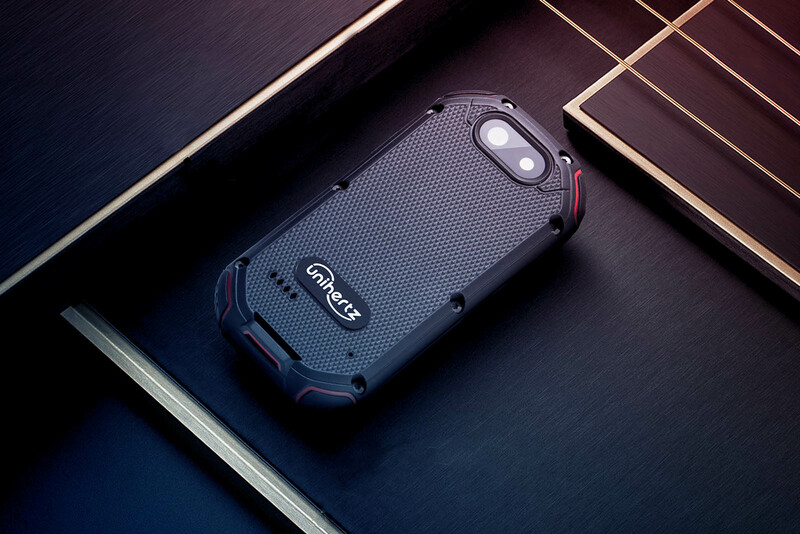 After its first $1.7M Crowdfunding Project in 2017, Unihertz Atom Rugged 4G Smartphone comes back now! 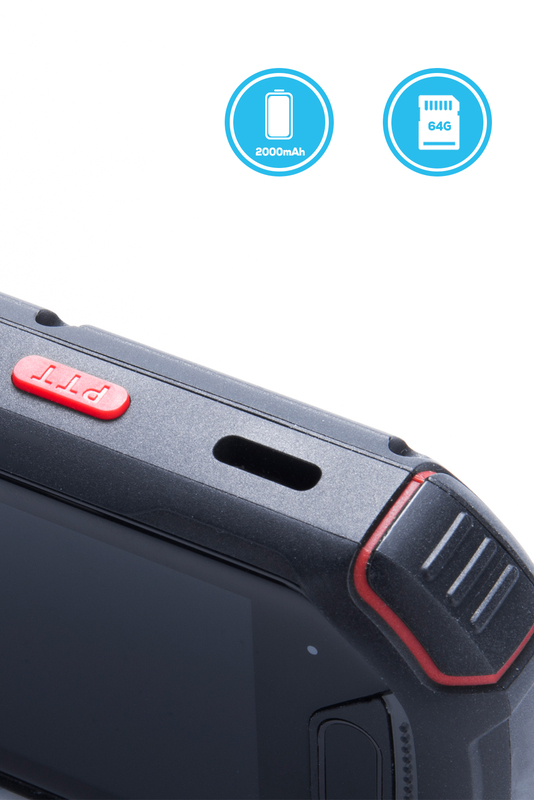 Designed for protecting against vibration, shock, extreme temperatures, dust and water. 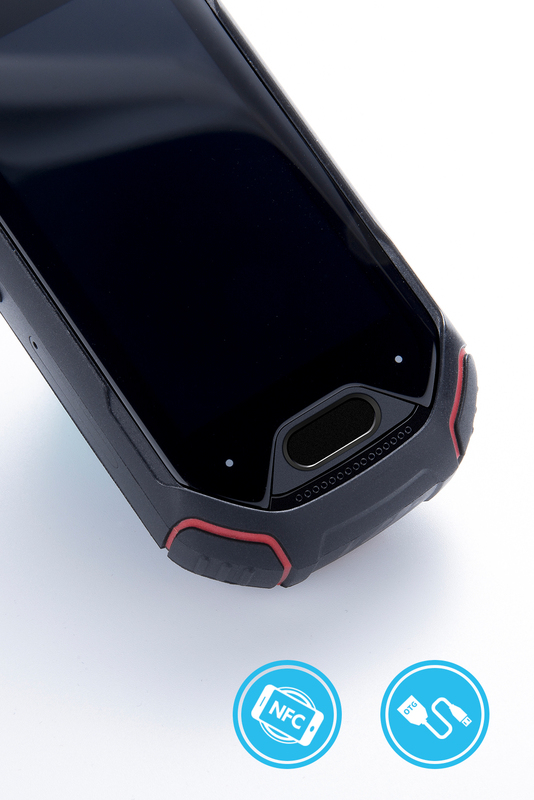 It comes with 96.55*45*18.75mm and Gorilla Glass on the overlay of the display. 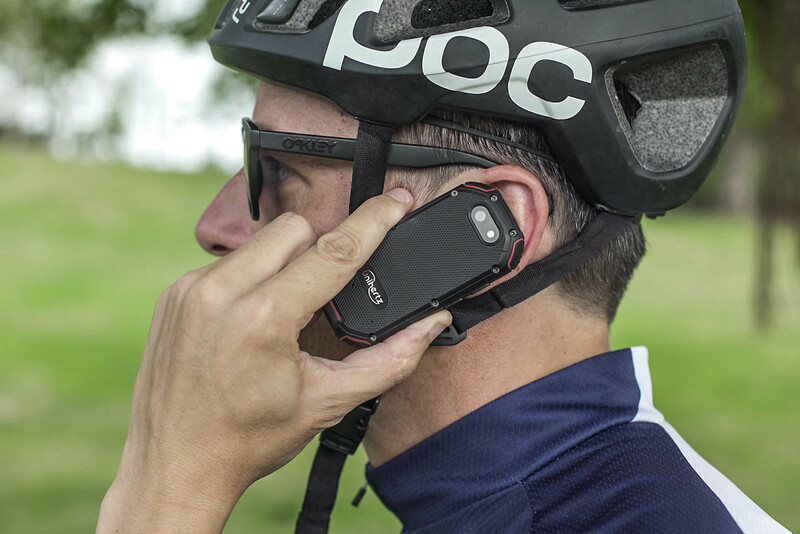 NFC Supported, USB Type -C and USB OTG compatible. 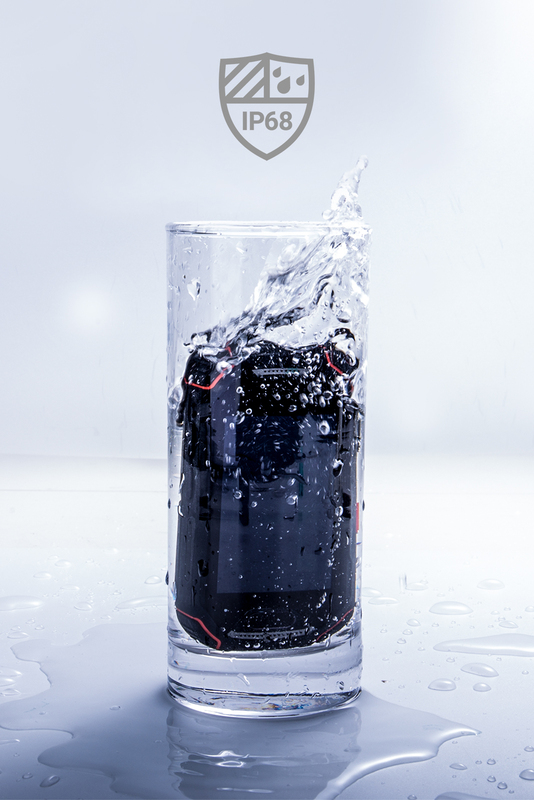 8-megapixel front camera, 16-megapixel rear camera and 64GB Storage. 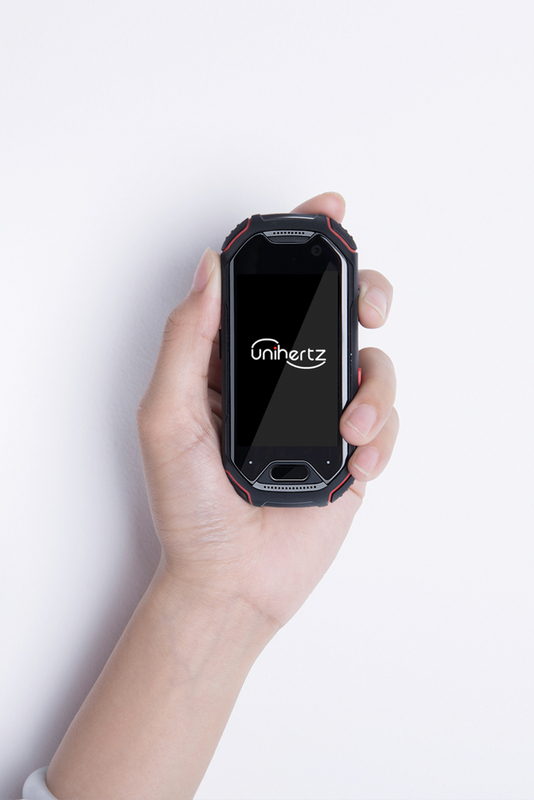 Unihertz Inc has been specialized in the innovative devices for better life!